above all, share a love for music!  ﻿Medisky Oboe Studio is a competitive studio with expectations for consistent, committed work and practice toward the goal of ongoing musical development. In addition to school band programs, students are active in Wisconsin Youth Symphony, Winds of Wisconsin, WSMA Middle Level and High School Level Honors Projects, WSMA Solo & Ensemble and various Double Reed Days and summer music camps. ​Medisky Oboe Studio features a studio recital at the end of each school year, and all students are invited to perform solos and play in the oboe choir finale piece. Performing is a rewarding part of being a musician, and this is a great opportunity for students to share what they have learned and to play with other oboists! The Back-to-School Technique Challenges help give students' oboe technique a jumpstart for the new school year. Depending on the year, students will learn and memorize all of their scales, arpeggios or thirds, and then pass playing tests in their lessons to earn points. Prizes are awarded to the top three point-earners, but everyone is a winner because scales, arpeggios and thirds are SO MUCH FUN! Learn about how the keys work together, how to check for mechanical adjustments, and how to adjust the screws on your instrument. Both beginners and experienced reed makers are welcome! Learn the ins and outs of good stage presence, from walking on stage to how to look during a rest to bowing. There will be a discussion of the physical and mental aspects of performance anxiety, also addressing strategies to manage it. Participants each play a short solo, working on stage presence and addressing any nerve issues that arise.